Location Location Location! 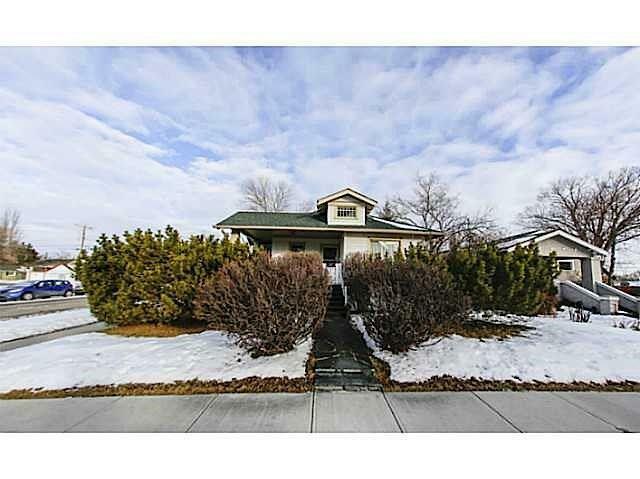 Great opportunity to own this charming 1917 bungalow in the upscale West Crescent with unobstructed view of Downtown Calgary. 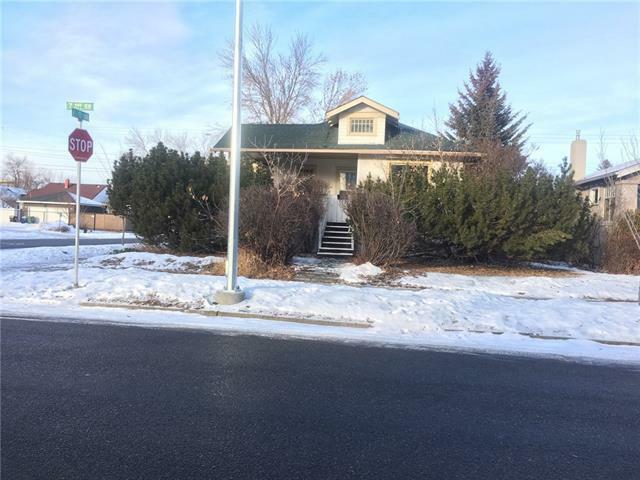 R-C2 Zoning SW Corner lot. 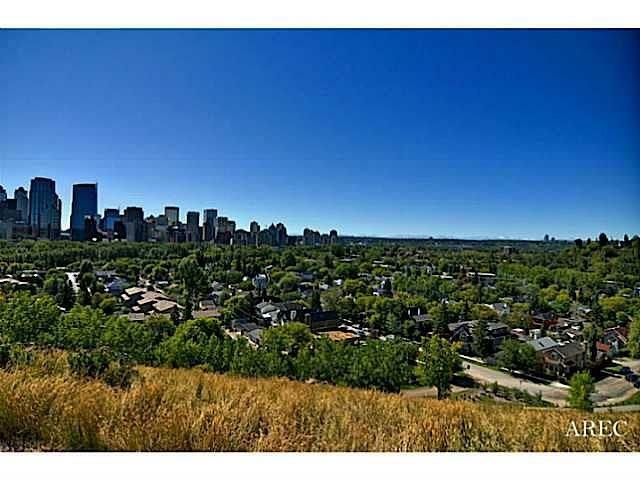 You will year-round enjoy the beauty and convenience of the city! Without paying Crescent Rd price and Tax! Take advantage of the current buyers market and either live now build later, or keep it as rental, or simply build now. 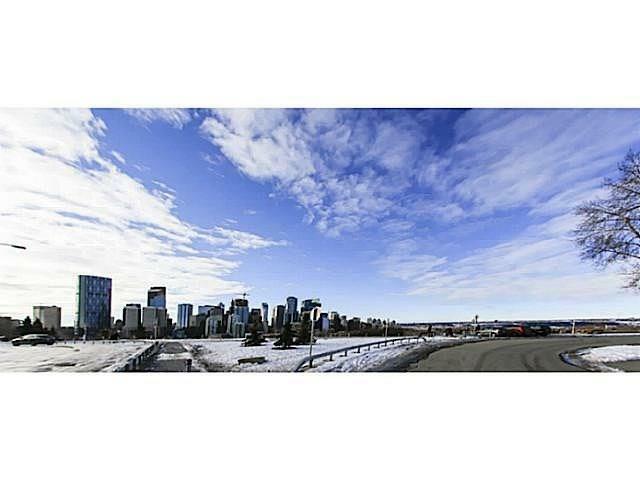 This location will always reward you with not only great schools (Rosedale Elementary in walking distance, #3 bus directly to Western Canada High School), Easy access to everything, a community with classic tranquility, but also great potential of value appreciation. House itself is very livable with 2 bedroom + large dining room+ large living room+ flex room (can be converted to 3rd bedroom). Upgrades include newer flooring, appliances, painting, some windows, and some improvements in the kitchen and bathroom.